The Ordesa National Park was established in 1918 and is located in the central Spanish Pyrenees, in the province of Huesca, Aragon. 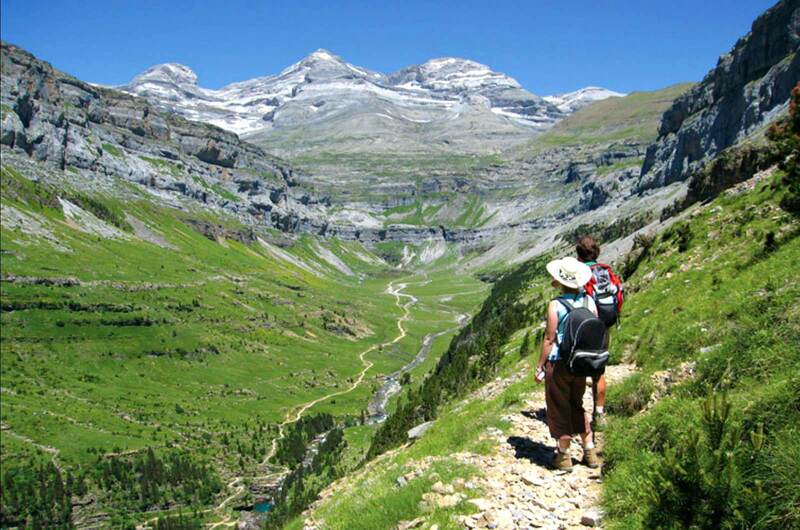 Initially it encompassed just the valley of Ordesa. In 1982, under threat from a number of hydroelectric projects, the park was quickly expanded to include the valleys of Anisclo and Pineta. In 1997 the Park was classified as a UNESCO World Biosphere Reserve and a Special Protection Area for birds. 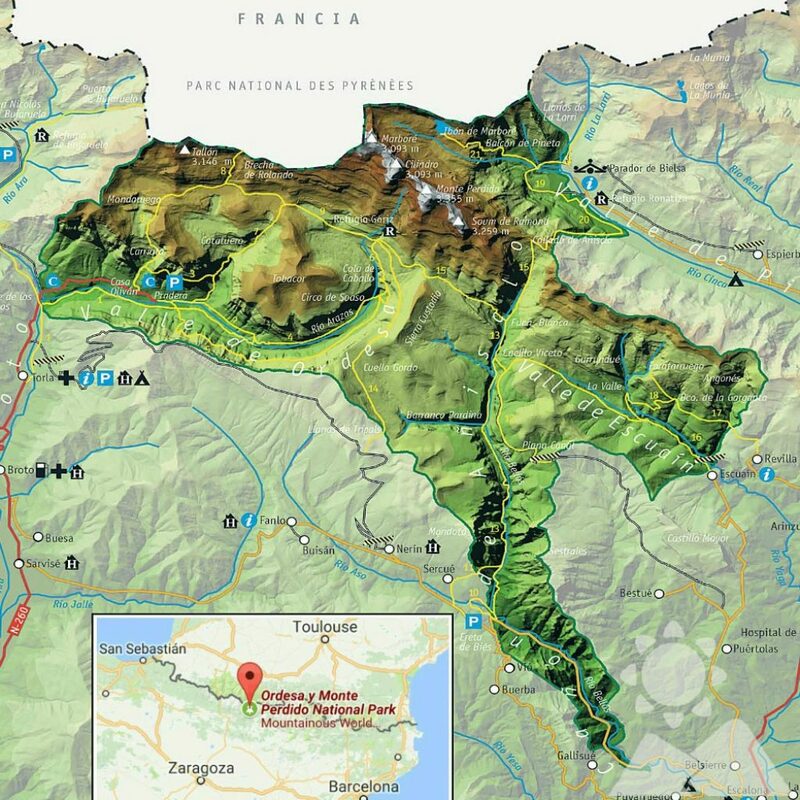 Today the Ordesa National Park covers an area of more than 156 km² and is among the most important National Parks in Europe. 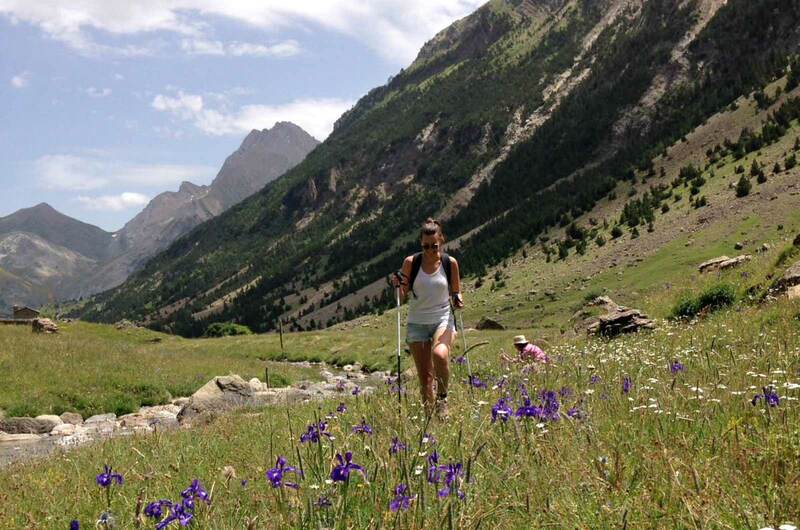 The Park encompasses four very different limestone valleys, Ordesa, Pineta, Añisclo and Escuain. 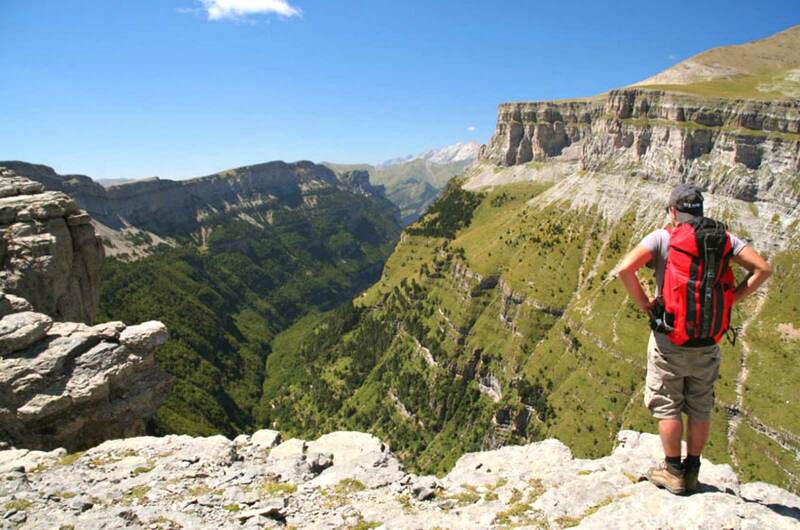 Dramatic canyons, high glacial valleys, gushing waterfalls and incredible wildlife, the Ordesa National Park has it all in abundance. 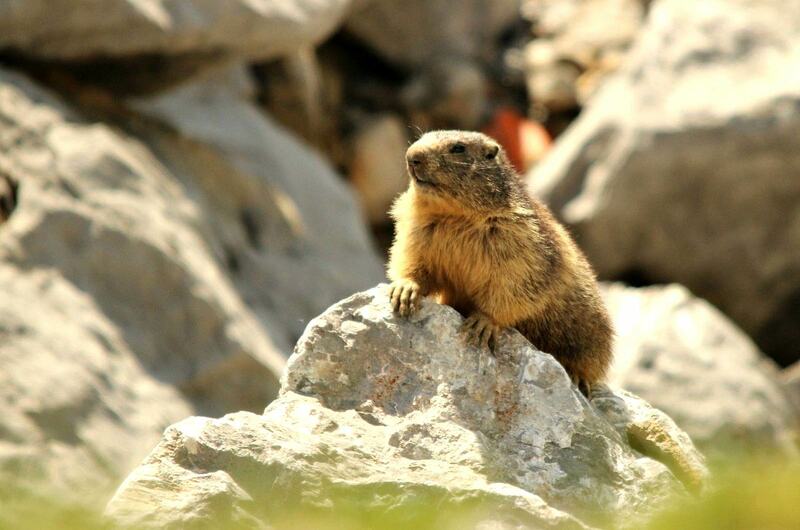 This geological wonder, a UNESCO Geopark, also provides a unique opportunity to see different eco systems. Something we take full advantage of on our Small Group Activity Holidays. The walking trails are simply breathtaking and undoubtedly some of the most dramatic in Europe. The Three Sisters or in Aragonese Las Treserols are a striking land mark within the Ordesa National Park. 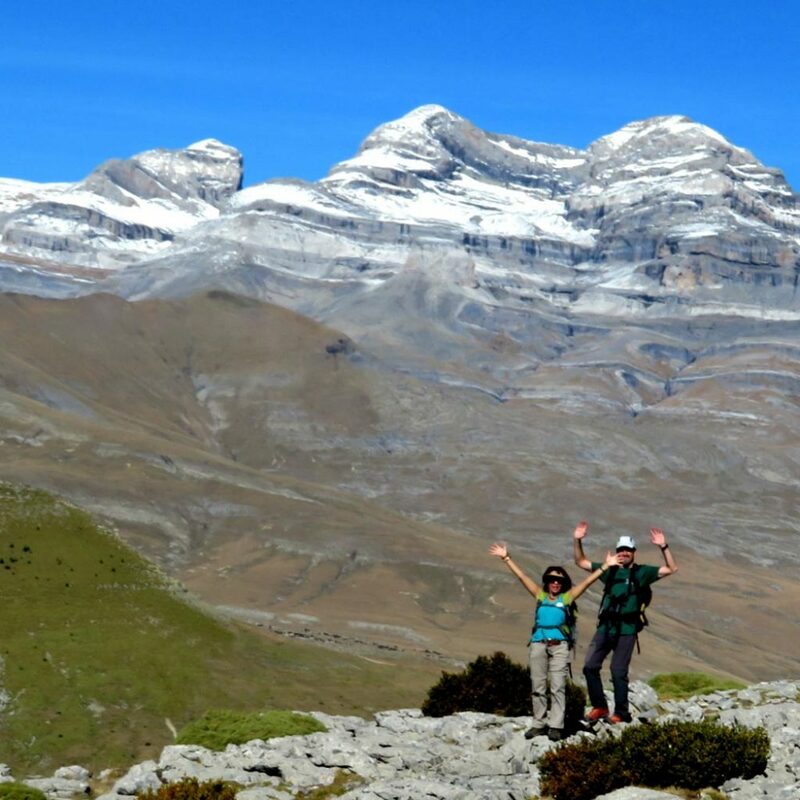 These three peaks, Cilindro de Marboré (3,325m), Monte Perdido (3,355), and Pico de Añisclo (3,263), make up the highest limestone massif in Europe. Instantly recognisable they form an impressive skyline for many of our guided walks. 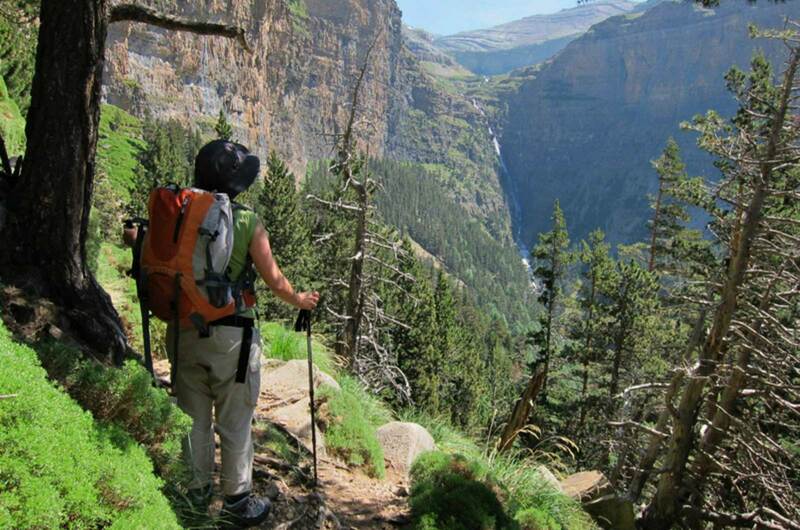 The Ordesa National Park is classed as a UNESCO World Biosphere Reserve, and for good reason. We have more than 1500 species of flowers, 171 species of birds, over 131 species of butterflies, of which 8 are endemic, and 32 different species of mammals. For lovers of nature this is a perfect place. 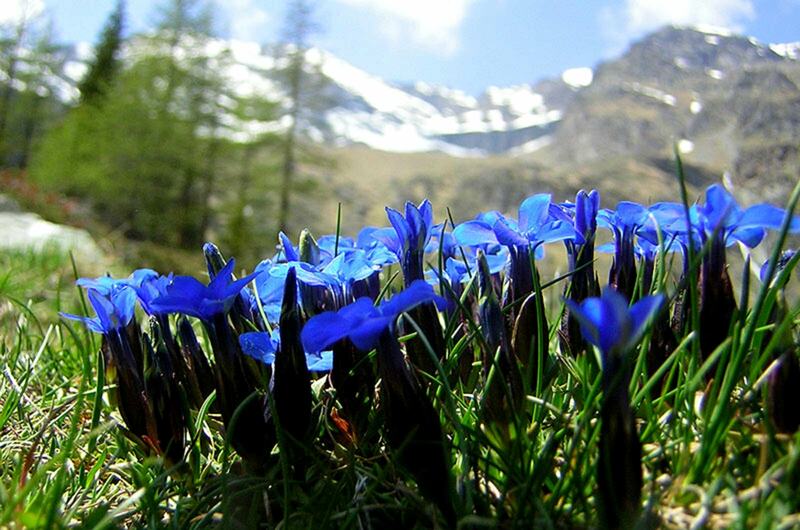 Known as the flower garden of Europe the alpine flora is spectacular from spring, through summer, and often into the autumn. Temperatures, and therefore climate are determined by altitude, which is why we have such variety. With this variety of flora comes an abundance of fauna. 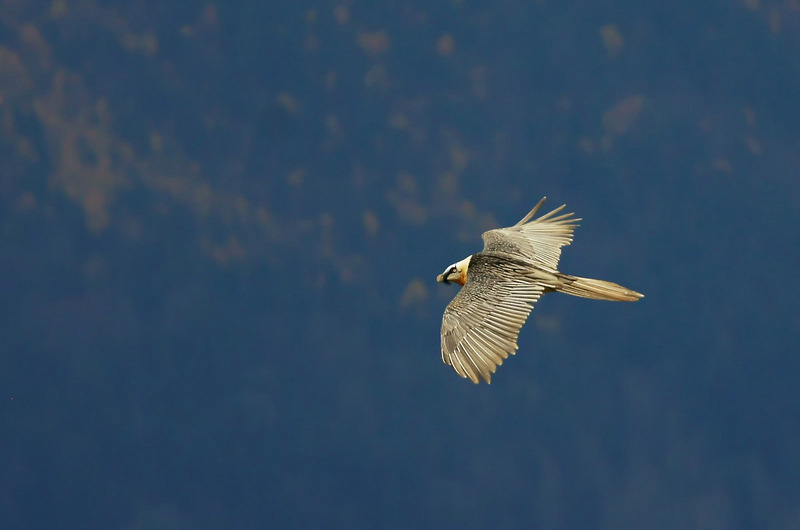 We regularly see a myriad of butterflies, rare moths, griffon vultures, visiting Eygptian vultures, bee eaters, red kites, as well as the endangered and spectacular Lammergeier. 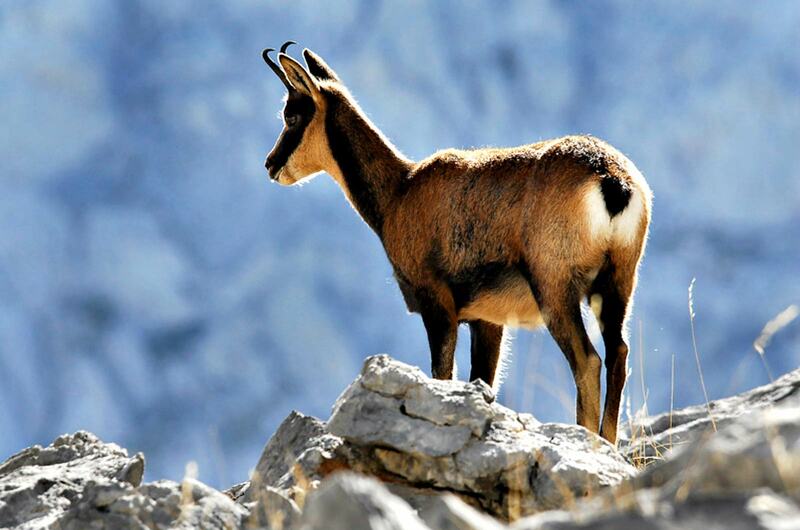 Although shy, we also see Pyrenean chamois on the upper slopes. They grow to just eighty centimetres and have short horns with a distinctive striped faced. Through our Special Interest Holidays and Activity Holidays we support local conservation work. The Ordesa National Park Visitors Centre is the main access point for the park. This is just 150m away from our self-catering cottage in Torla. During peak holiday periods a shuttle bus runs from here to the Ordesa Valley (Pradera de Ordesa), where there is a car park, bus stop, cafe and toilets. You can find details of the bus times on our blog. The Pradera is the starting point for most of the walks further into the park. Outside these times, the park can be reached by car (8km). Other entrances to the park are via Escuaín, Pineta or Añisclo. On our Special Interest Holidays and Activity Holidays we will be walking in some of these valleys and exploring lesser known areas. All our holidays include walking to a lesser or greater extent. Having lived here for over 10 years we draw upon our local knowledge, along with that of our expert mountain guides to offer a varied and interesting programme of walks.